Houston-based Occidental Petroleum is in a footrace with Chevron and other rivals to perfect an old technology that potentially would extend the life of shale oil fields across the U.S. Reese Energy Consulting today is studying Oxy’s CO2 Enhanced Oil Recovery projects in the Permian and how the company hopes this year to make EOR commercially viable for horizontal wells. Oxy is no stranger to CO2 flooding, a technique used to free oil from shale reservoirs. In the Permian, the company is the largest injector of CO2 where it has seen a 50% increase in oil production from conventional rock. Applying Version 2.0 to shale is a different story, and one that has inspired other energy majors to take a seat at the innovation table. 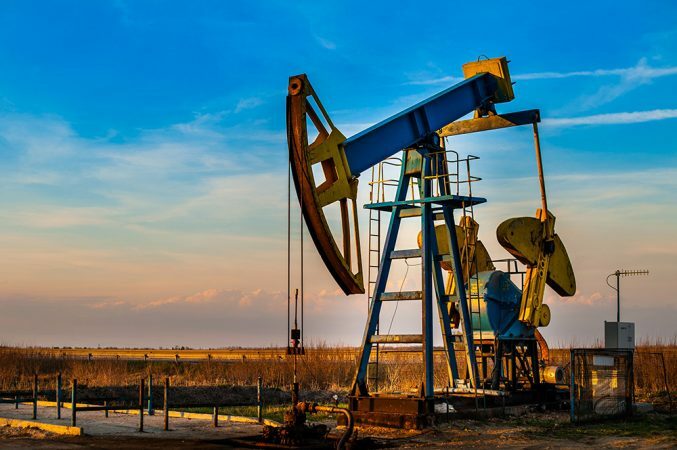 While Oxy is testing the use of a single well for CO2 injection and production, Houston-based EOG Resources is experimenting with pumping in natural gas. While produced gas injection pilots in the Eagle Ford have shown the best success to date, the scramble to develop a proven, cost-efficient EOR method for shale will determine if this dog will hunt.